I would like to see more Dooney & Burke Disney Collections. I would love to see more Jack Skellington, Stitch, and Grumpy. I missed the release for the Dumbo bags as I was headed to Europe for the Inaugural half marathon. Any chance it will be released again or is that a one and done? Thanks so much. Will the bags be made available again?… They were announced almost a year ago and sold out the day of release. 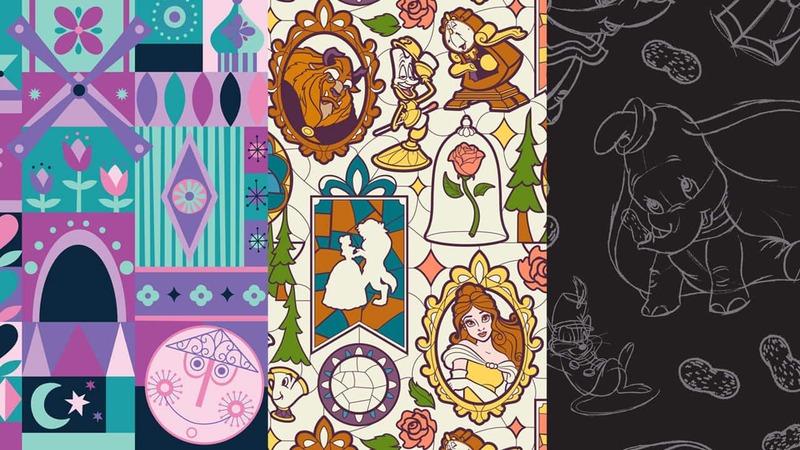 Same question, do you know when the Beauty and the Beast pattern will be available again? The Beauty and the Beast pattern is sold out. When would it be likely to be available again? I see the Beauty and the Beast Dooney & Burke items have been removed from the app, likely due to sell out. Any idea when more will be available? The beauty and the beast bag just came out today and is already sold out. Please say you will get more in. And if so when?? What is the release date for the beauty and the beast collection? Will the bags be released soon? Is it still scheduled to come out this summer? 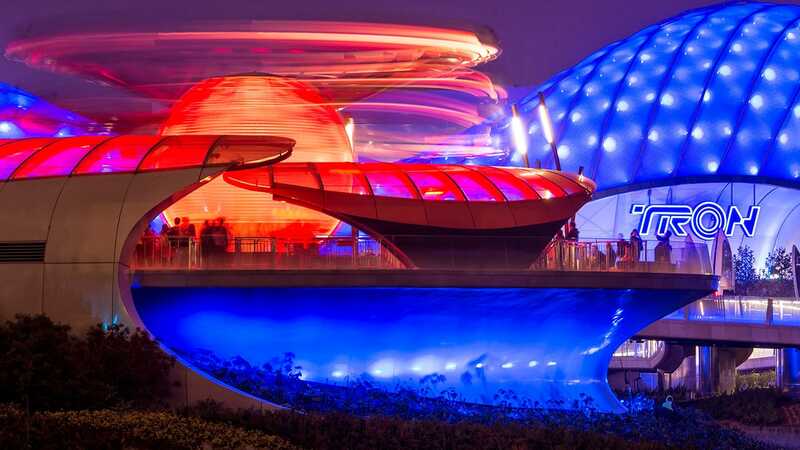 Really excited for the It’s a Small World line and love the white backgrounds of the LE magic bands. Hi. Do you know what date these D & B bags will be released at Disneyland CA? Looking for the Belle and Dumbo bag. and if they’ll be released in Disneyland. Is there any new news on this? Hi, can you please give me the dimensions of the Dumbo tote?